A Bright Corner: Splendid Sampler 2! 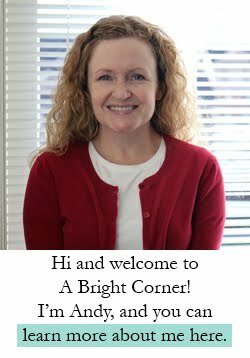 Hi everyone - I'm just popping in for a few minutes today to share some exciting news with you! There's a Splendid Sampler 2 in the works, and I'm honored to be one of the contributing designers. 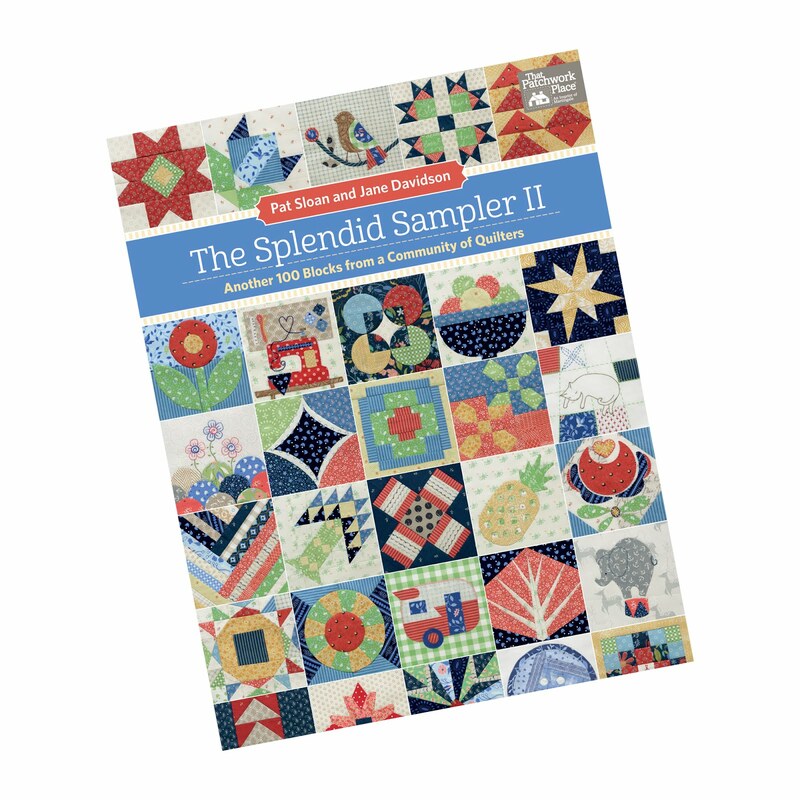 The Splendid Sampler 2 book will be filled with 100 different quilt blocks from a great group of talented designers. 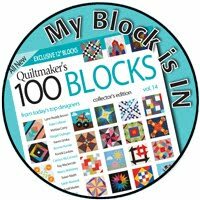 Every block is 6" square and they include a fun variety of techniques ranging from traditional pieced to paper pieced to applique. You can pre-order the book now, and it will be shipped to you in October - how handy is that? I love pre-ordering books from Amazon. 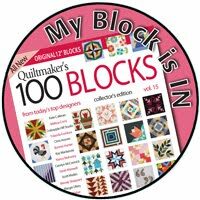 And because five months is along time to wait, there will be a sew along starting June 14 - with some free blocks being released early so we can all start sewing along, even before the book arrives! 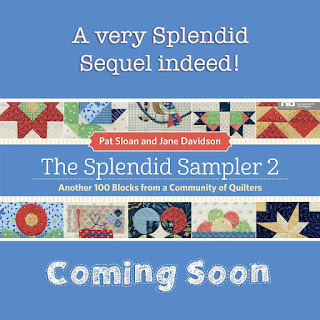 More than 28,000 quilters have joined in with the first Splendid Sampler quilt along and they've created quite a fun community in their Facebook group. 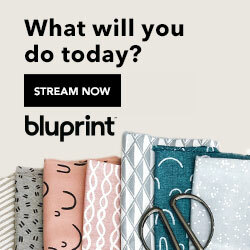 This week my goal is to decide on what colors and fabrics I want to use for the sew along. 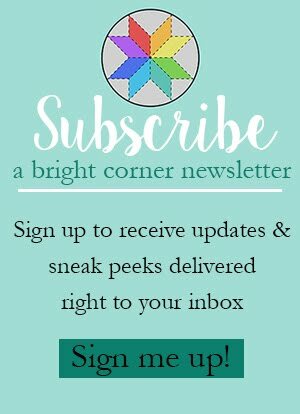 I keep changing my mind! 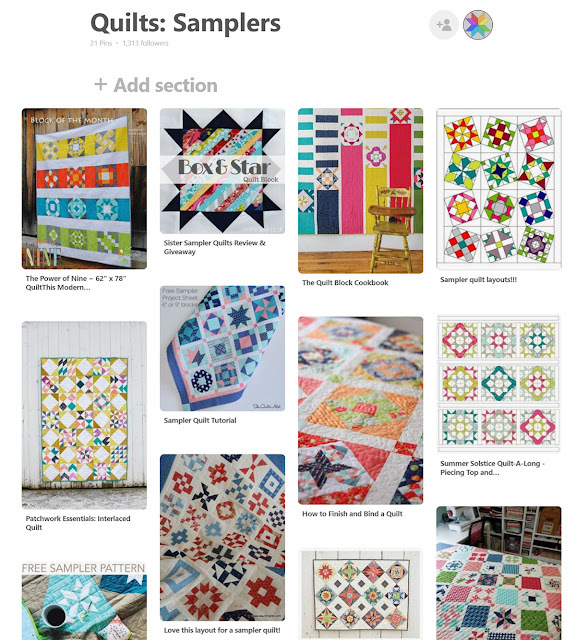 I'm already thinking about a setting for all of my sampler blocks, and I've started a Pinterest board with great sampler quilt ideas! 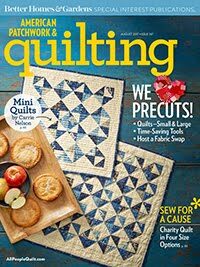 And for some inspiration, you can see the gallery of completed quilts from the Splendid Sampler 1 quilt along here. 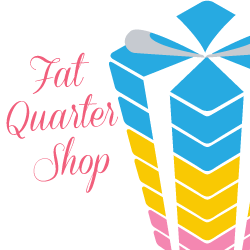 **This post may contain affiliate links, which means I may receive a small commission (at no additional cost to you) when purchases are made through links found in this post.